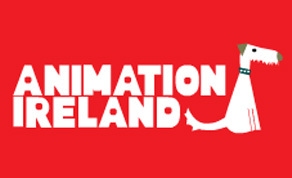 Animation Ireland, the representative body for animation studios in Ireland, has announced that entries are now open for the 2019 Irish Animation Awards. The 2019 awards ceremony will take place in Dingle on March 23rd, 2019 and is Animation Ireland’s biennial awards ceremony to acknowledge and celebrate the outstanding, world-class creative talent within the Irish animation, VFX and gaming industries. Click here for further information about the awards and how to enter.